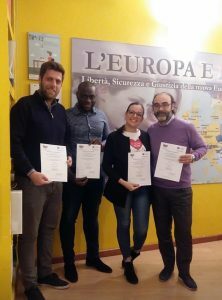 The project “Innovative Methodologies and PRactices on VET” (acronym “IMPROVE“) is carried out under the ERASMUS PLUS KA2 STRATEGIC PARTNERSHIPS FOR VET program. 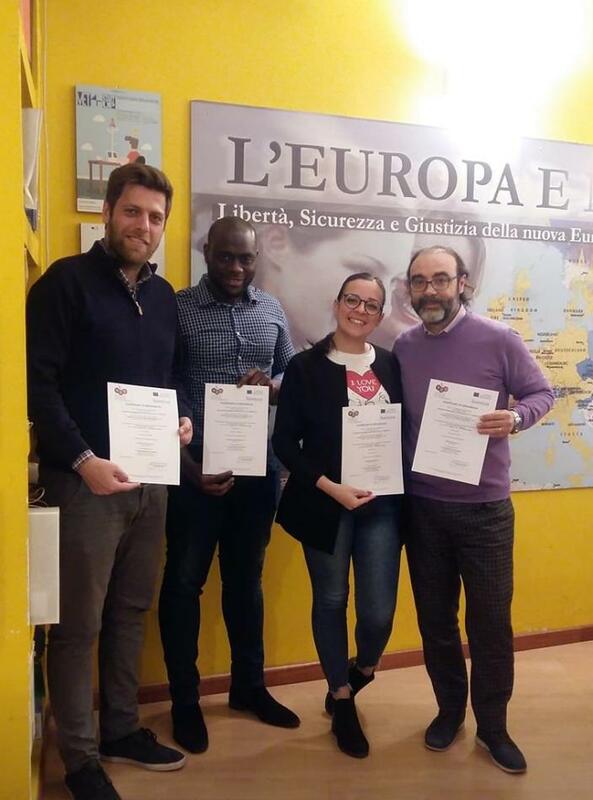 As part of the project, along with other partners, we attended our First Transnational Project Meeting in Potenza (Italy). 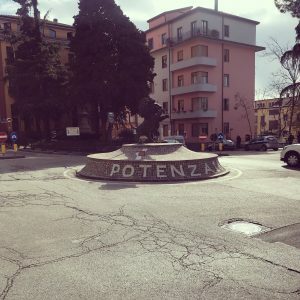 Potenza is a city and comune in the Southern Italian region of Basilicata. Capital of the Province of Potenza and the Basilicata region. Potenza is the dominating feature of Basento valley. At 800 metres above sea level. Potenza is the highest regional capital in Italy. Its urban medieval spine sits austere and elegant above the town. Date: 05-04-19 To 07-04-19 (5th Arrival – 7th After Lunch Departure). Goals and activities: kick-off meeting, presentation of projects and partners activities, financial and reporting rules, internal agreements, presentation of preliminary research, plan for the good practice workload, next activities workplan and deadlines. Overall, the meeting was very informative, insightful and well structured. Most importantly, the host was really welcoming. It was a delightful experience. For more information about the project (IMPROVE) please visit the site and follow us on Facebook.